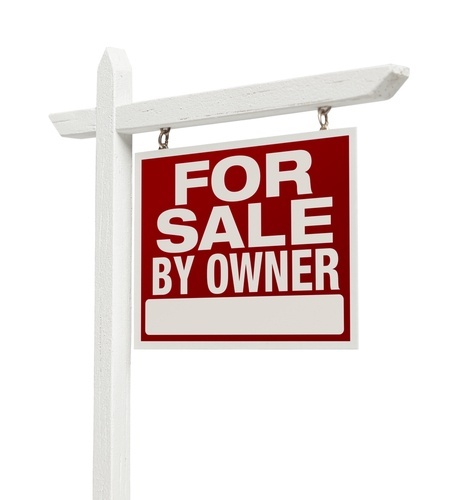 For Sale By Owner (FSBO) homes are just that – homes that are being sold without the assistance of a real estate agent. As a buyer, you may be wondering about buying a FSBO home, especially if you’re working with an agent. While there are certain risks and challenges you may face, a home that is FSBO can be a good opportunity. Here’s what you should know. Even though you and your agent will be dealing directly with the seller, you will still want to obtain a mortgage pre-approval letter before making an offer. Although a seller is likely more inexperienced about the process than an agent would be, it can still signal to them that you are serious about buying their home. In a busy market, this is especially true, as the sellers may get more than one offer. When buying a FSBO home, you definitely do not want to skip the inspection. Make sure to hire a reputable house inspector. Even if the seller is honest, they still may not know all the hidden problems in the house. Be sure to request a Comprehensive Loss Underwriting Exchange (C.L.U.E.) report. It will show you if any insurance claims have been made on the home in the last five years. You’ll be able to clearly see if the home has suffered any damage in that time, such as flooding or fire. The bottom line is – if you find a FSBO home you love, don’t think you have to go it alone. A trusted real estate agent can help you through the process, from the initial offer down to closing day.